In the wake of Facebook’s privacy scandals and public hearings in Washington, two San Jose State University professors were quoted in news stories this month about the tech company. 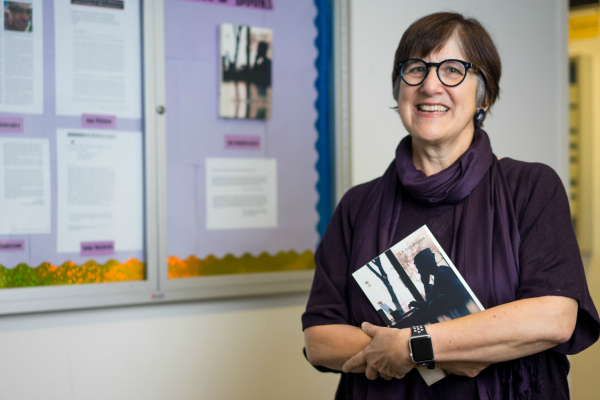 Jan English-Lueck, an anthropology professor and expert on Silicon Valley culture, responded to the use of human words like “community” throughout the event in a KQED interview. Ahmed Banafa, an engineering professor, commented on cybersecurity concerns for the social media giant as it rolls out new tools such as an online dating platform, for CBS This Morning and ABC7 News.